Wonder Woman is finally here. 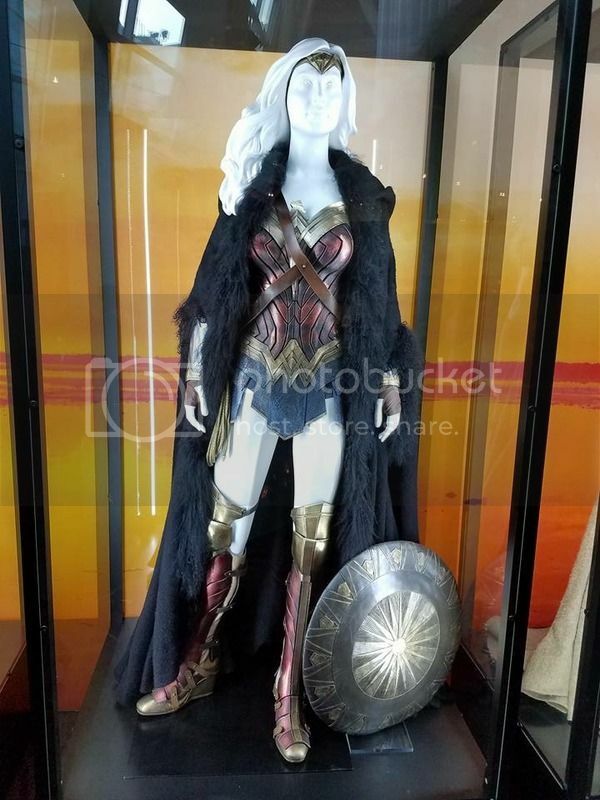 The film is directed by Patty Jenkins, its written by Allan Heinberg and stars Gal Gadot, Chris Pine, Robin Wright, Danny Huston, David Thewlis, Connie Nielsen, Elena Anayain and Lucy Davis. It’s Wonder Woman’s first theatrical film, it’s an origin story that takes place in World War I where Wonder Woman learns the ways of man. Heinberg, Jenkins and Gadot really understand the Wonder Woman character, which is more than I can say about Snyder and Goyer. But this is the good section. There’s color! Beautiful, wonderful, glorious color. The scenes on Themyscira really convey the Paradise Island quality. Then when the movie shifts into the war scenes, the color is sucked out, because war is bleak. The color reflects the tone and mood we’re in. The orchestral score is wonderful, Rupert Gregson-Williams (brother of Harry Gregson-Williams) does a great job. Wonder Woman manages to tackle the origin story and give us emotional beats as well. It really helps that there’s also some levity here, something that is sorely missing from the other “movies,” if everything is dark and sad then nothing is dark and sad, and if everything is a huge action sequence, then nothing is a huge action sequence. Modern day film makers need to treat their films more like a roller coaster, you have to have peaks and valleys. The bad; the Justice League movie can’t possible live up to this. Wonder Woman has set the bar high for this DC Extended Universe. That’s a great thing, but it’s also a bad thing, due to the polarizing opinions of the other three “movies” preceding. I don’t love the Wonder Woman theme, fine, war drums, but that distortion… I’ll pass. But as mentioned above, the score was great. There was an over use of slow motion, not sure what the purpose of it was… it was very gratuitous and drew too much attention to itself. Something very related to this is the obvious use of CG when Wonder Woman is leaping and fighting, it was way too rubbery and made it look cartoon-y. They never called her Wonder Woman in the movie. Overall, I had my doubts, but I was very happy to be wrong on this one. Despite all the things in the negative section, I had a blast watching this film and being taken on this ride. 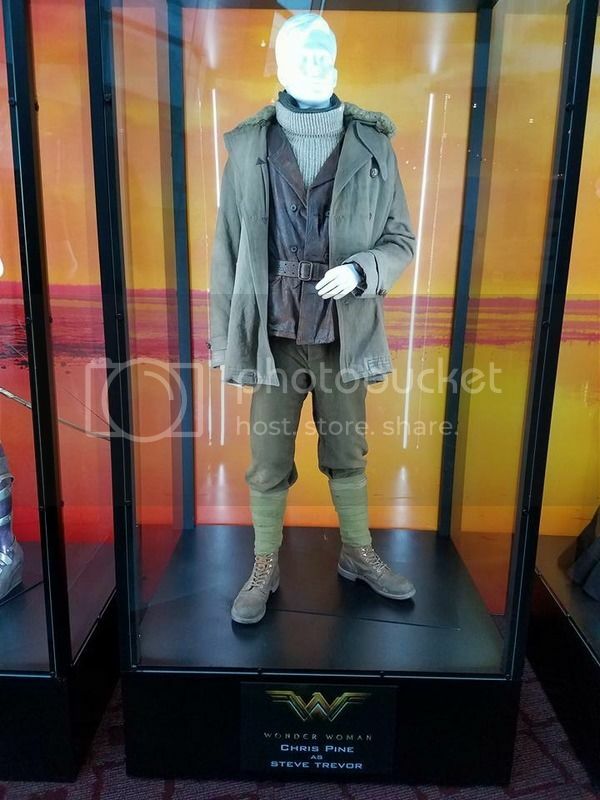 DC Extended Universe be more like Wonder Woman!